Lead our kitchen staff at one of Assembly Row's most exciting and popular restaurants. 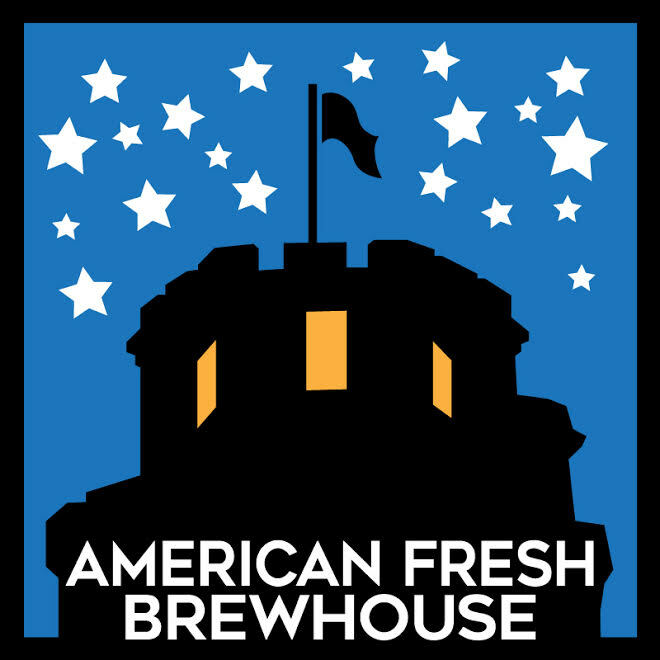 American Fresh Brewhouse seeks a dynamic leader to keep our kitchen standards high and our reputation outstanding. Work directly with restaurant owners to manage daily operations including staff management, training and menu execution. We seek a personable, patient and thoughtful leader to join an outstanding staff of highly competent and motivated professional cooks in a very new kitchen. Position includes weekly ordering, bi-weekly staff scheduling and execution of new American specials. Ideal candidate has previous experience leading a kitchen crew, managing team leaders including Sous and keeping an impeccably clean kitchen. Full-time position includes 50% paid health insurance. Please include a cover letter with your resume and tell us about who you are, what drives you and why you might be a good fit for our team. We're looking forward to meeting you.